Retail price of new $1850. 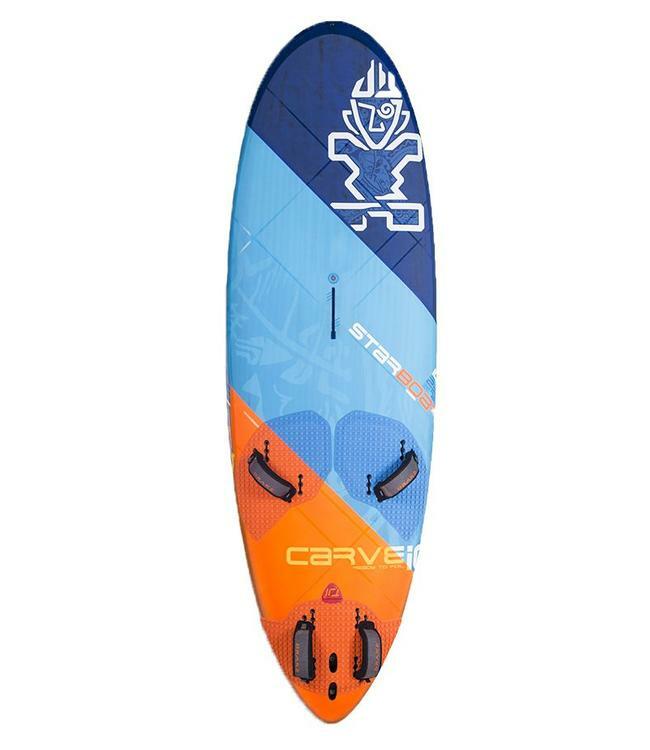 Our used price is $800 Read more..
Our dual purpose board for kids to learn to windsurf on and for adults to blast and freeride on. 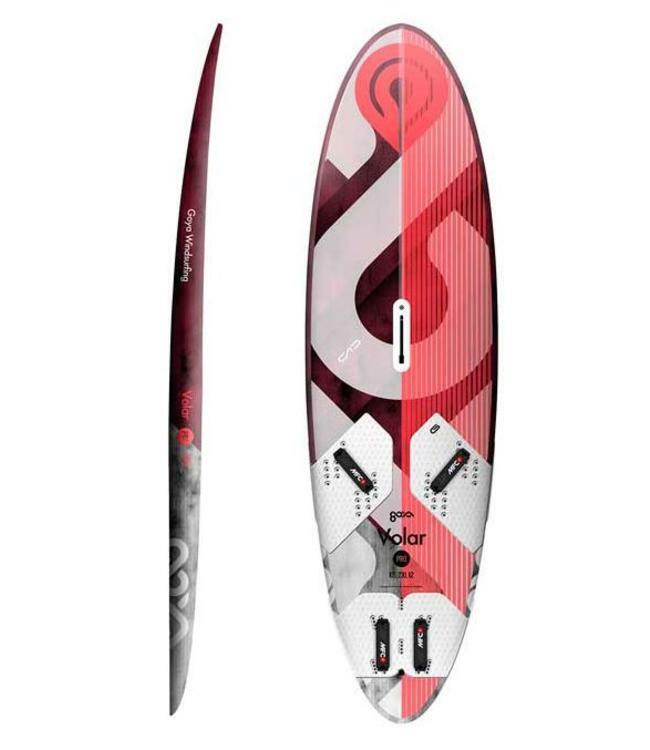 Features such as the removable center fin, the large soft EVA deck area, the carry-handles and footstrap positions for all levels make it great for kids. 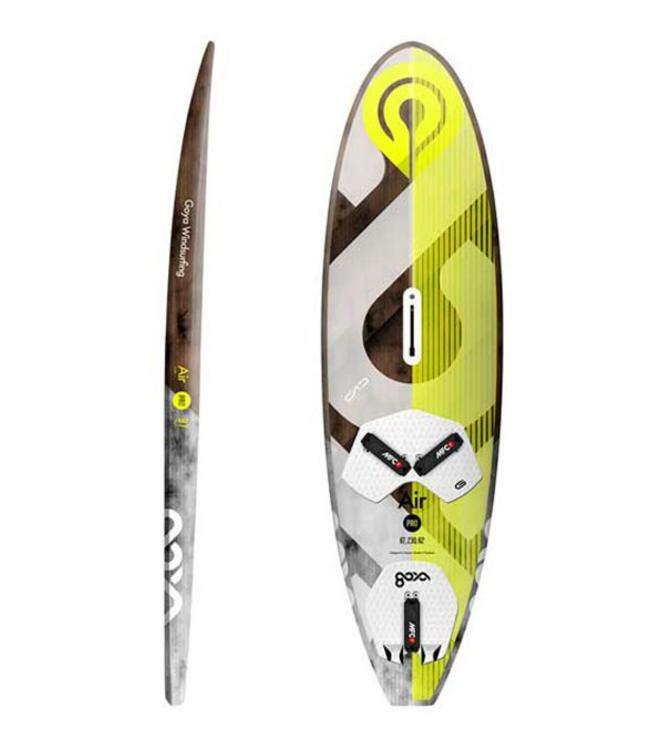 The AtomIQ Duos replaced the Kode Tufskin with a slimmer, more modern shape that makes it more stable to learn on but also faster, more maneuverable and responsive to freeride on. 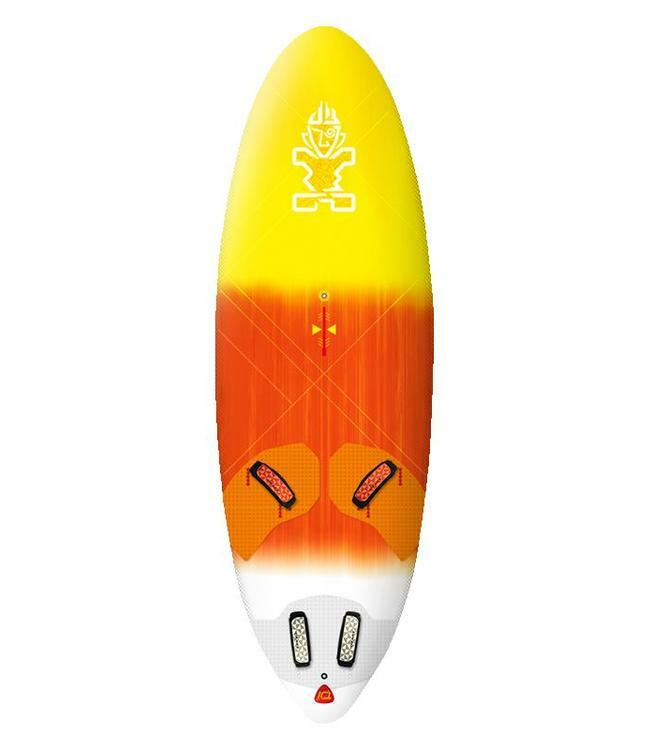 They are available in three sizes and in Starboard’s exclusive 3DX construction that’s crisper and stiffer than other boards in its price segment.